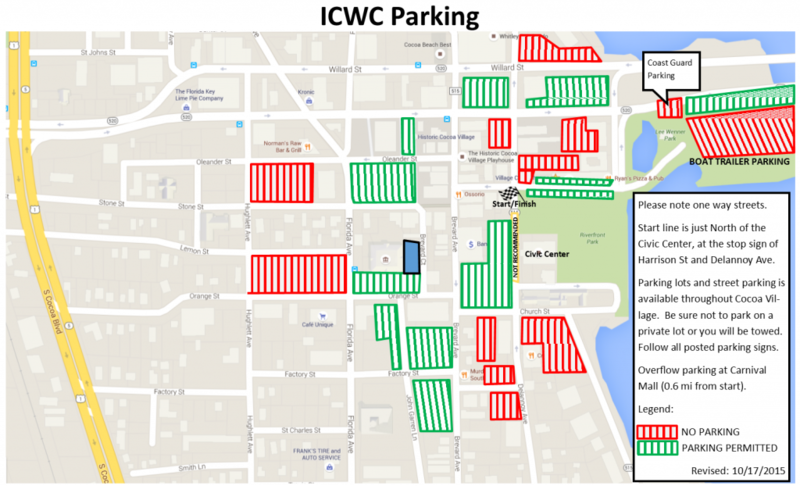 There should be plenty of parking in the immediate area around the Civic Center. If you arrive early you can park close to the Civic Center. 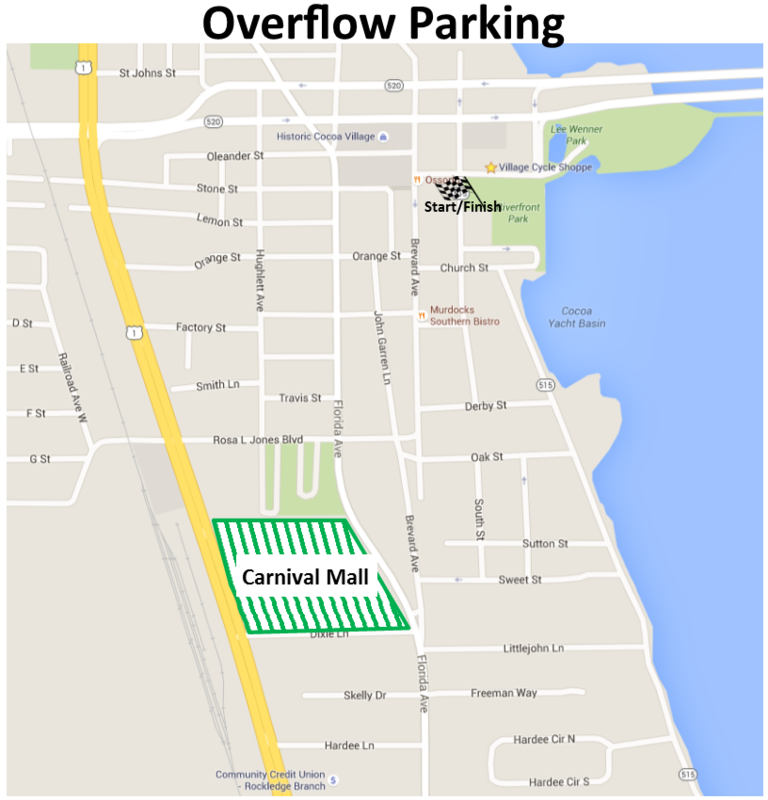 However, if you arrive later please use Brevard Ave and Florida Ave when looking for parking. 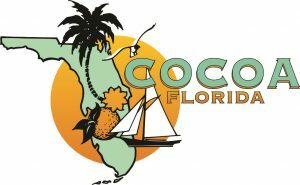 After 7:00am, Delannoy Ave between Church and Harrison Streets, and Harrison St adjoining Cocoa Riverfront Park will be blocked off for gathering riders. Lee Wenner Park can be accessed via Riveredge Blvd. Please observe all parking signs as you may be towed. 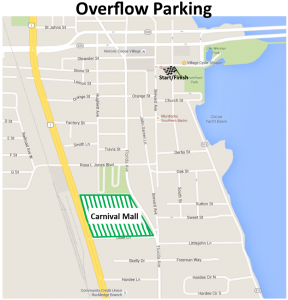 Overflow parking is at the Carnival Mall, which is 0.6 miles from the start.